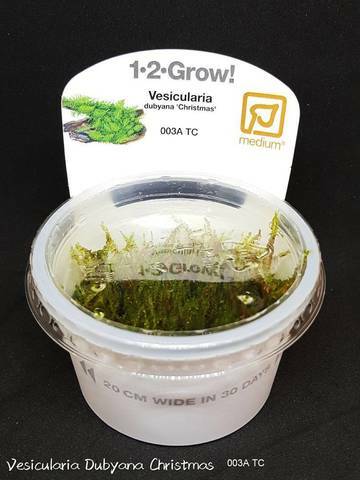 A moss speciality from Brasil, 1-3 cm tall, called "Christmas tree moss'', because of its side branch structure which distinguishes it from ordinary Vesicularia dubyana and looks like fir tree branches. 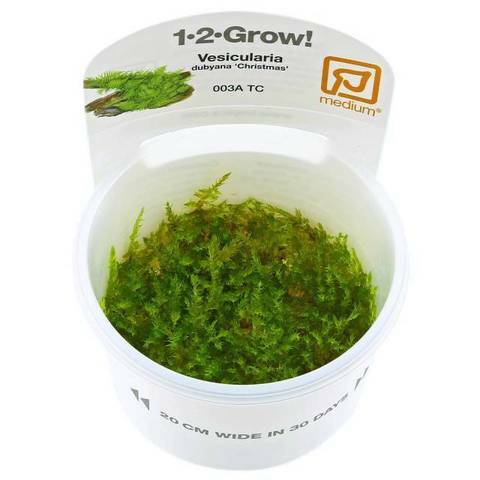 It is more demanding than ordinary Java moss and grows more slowly. It attaches readily to roots and stones, and as it spreads in the water it needs pruning to keep its shape attractive. 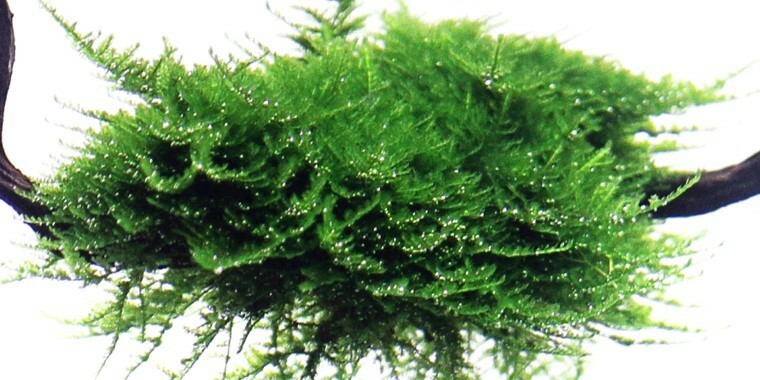 See also Taxiphyllum barbieri.